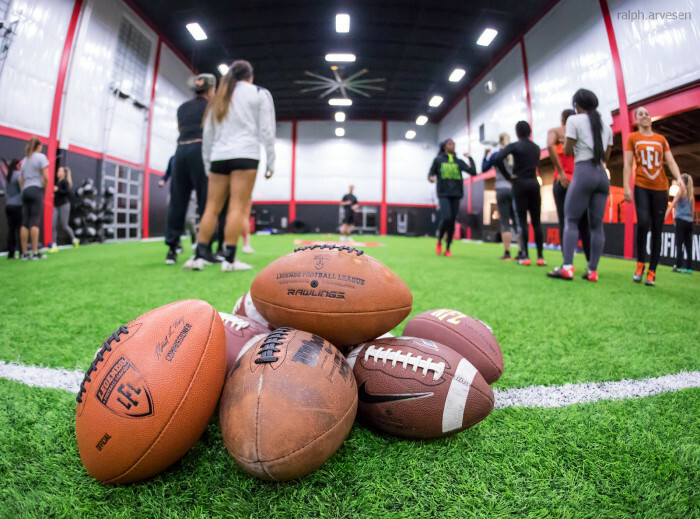 D1 stands out from the competition because it hires teams of highly qualified trainers, fitness experts and support personnel to provide clients with a level of fitness and training programs which is typically reserved for elite athletes at Division 1 schools. 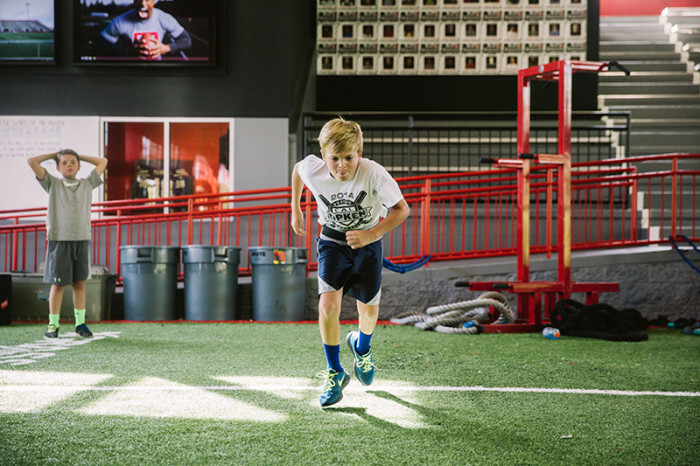 The D1 Sports Training model is built on small-group personal training classes and an athletic-focused philosophy, where the D1 facilities are able to focus on providing the best fitness programs on the market. 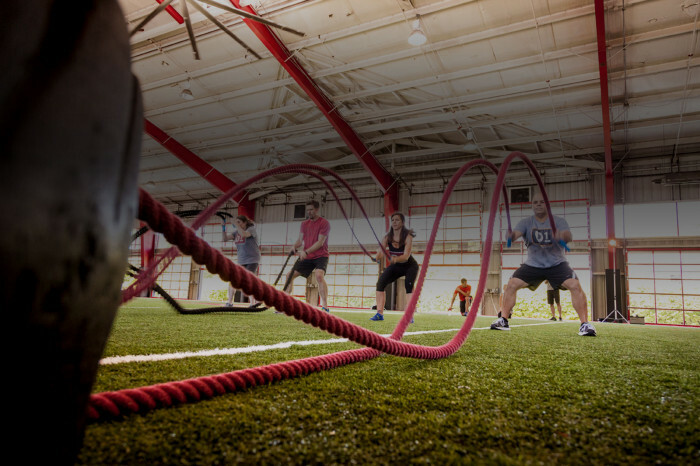 WE STAND HEAD AND SHOULDERS ABOVE THE COMPETITION: Our fitness franchise provides clients with guided training typically only found in Division 1 programs. Yet we’re an approachable gym suitable for the whole family. 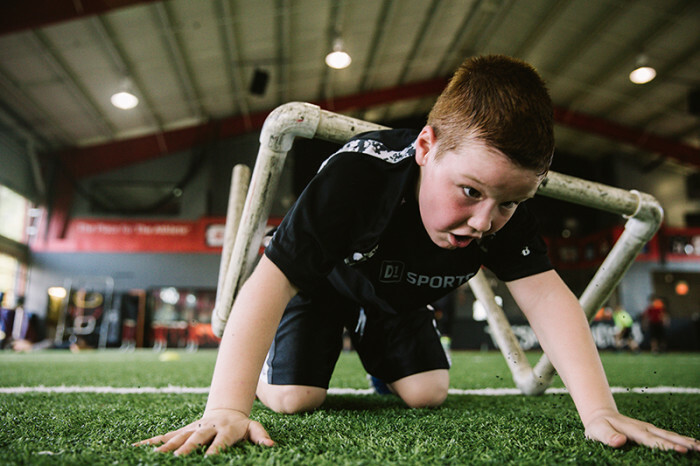 OUR STORY IS ROOTED IN ATHLETIC HISTORY: D1 founder Will Bartholomew’s background as a Division 1 football star helped him craft a vision of elite athletic training for the general public. 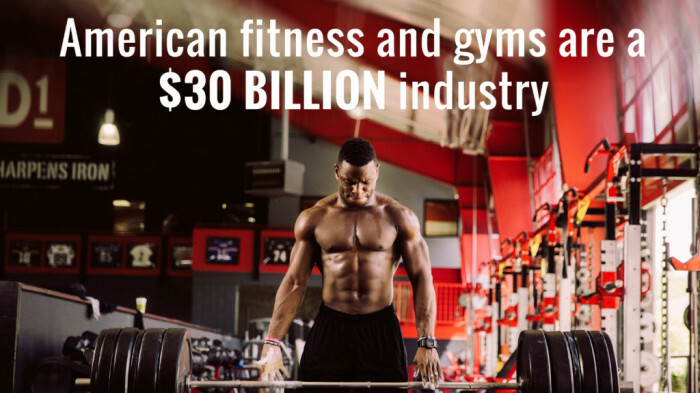 D1 IS AN AFFORDABLE OPPORTUNITY: Breaking into the $30 billion fitness industry is remarkably affordable with D1. 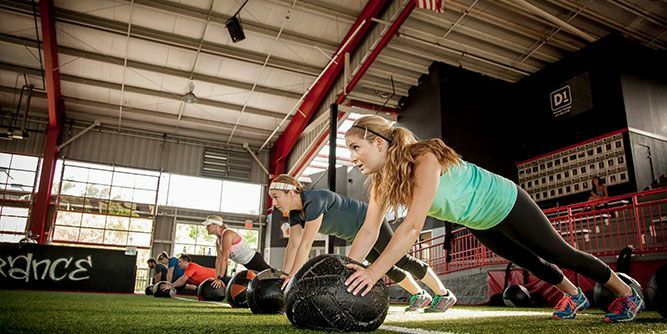 Our franchise gym system delivers you the support you need to get started. 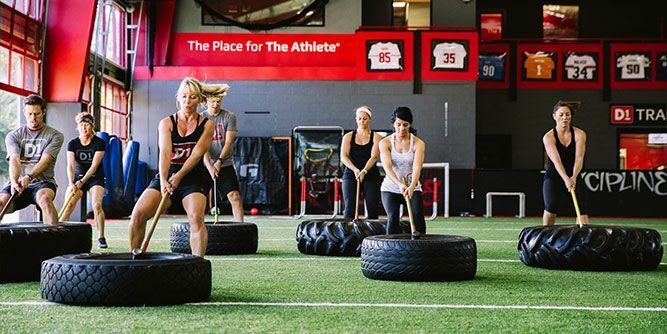 NOW IS A GREAT TIME TO OWN A D1 FRANCHISE: With the fitness industry exploding, owning a boutique gym facility catering to a higher-paying clientele is a great investment. Owning a D1 franchise is a great way to start. 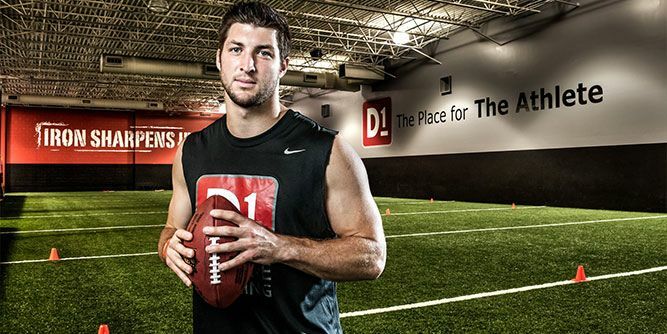 ATHLETES LOVE TRAINING AT D1 TRAINING: A business is only as strong as its customer base, and at D1, our customers love us. They also love becoming a part of a fitness community and telling others about it. 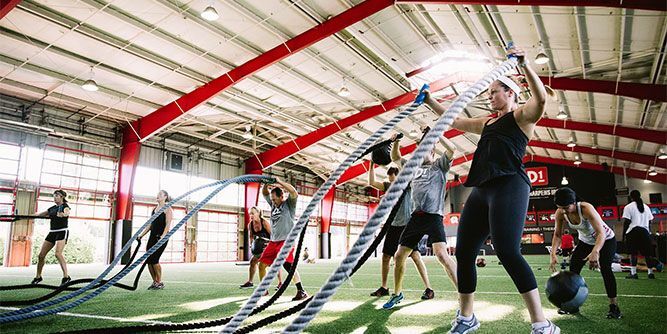 OUR CORE VALUES SET US APART: From the owner of the facility down to the newest members, everyone strives to exemplify the D1 spirit. Embrace our core values and change the shape of your city. 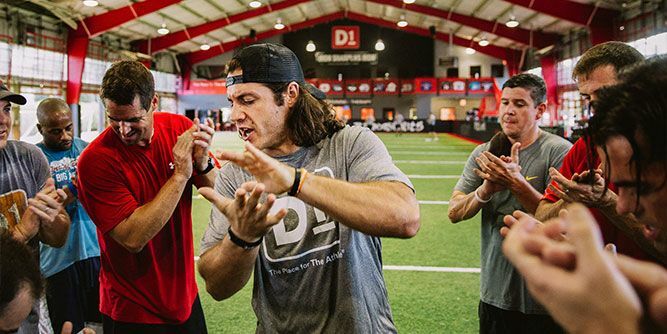 If you think you have the passion, commitment and drive to succeed with D1 Training franchise, learn more about D1 today. Start by letting us know you're interested and fill out the inquiry form below now. 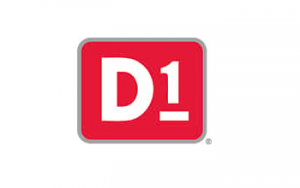 D1 provides you with training from the best teams in franchising which positions you for long-term growth. 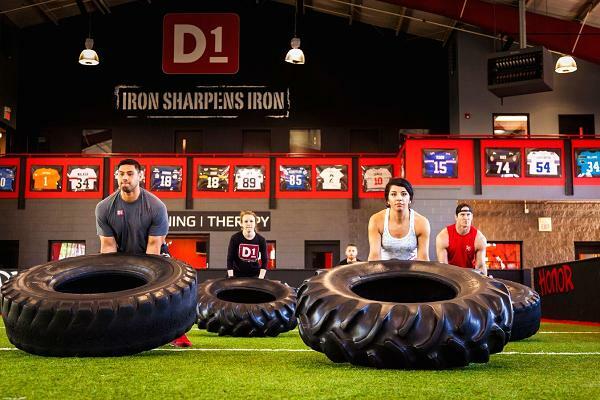 You'll attend a week-long training program at D1's home office and flagship fitness facility in Nashville, TN.